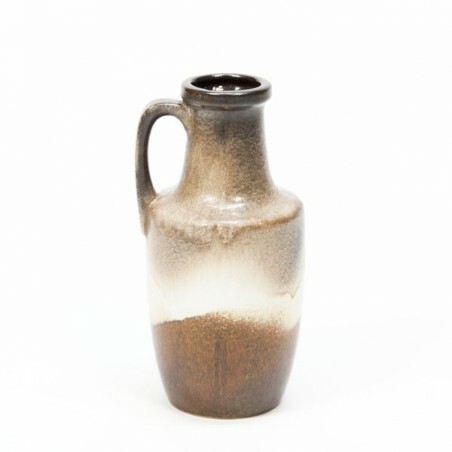 Vintage vase, make West Germany, in brown tones with a handle. 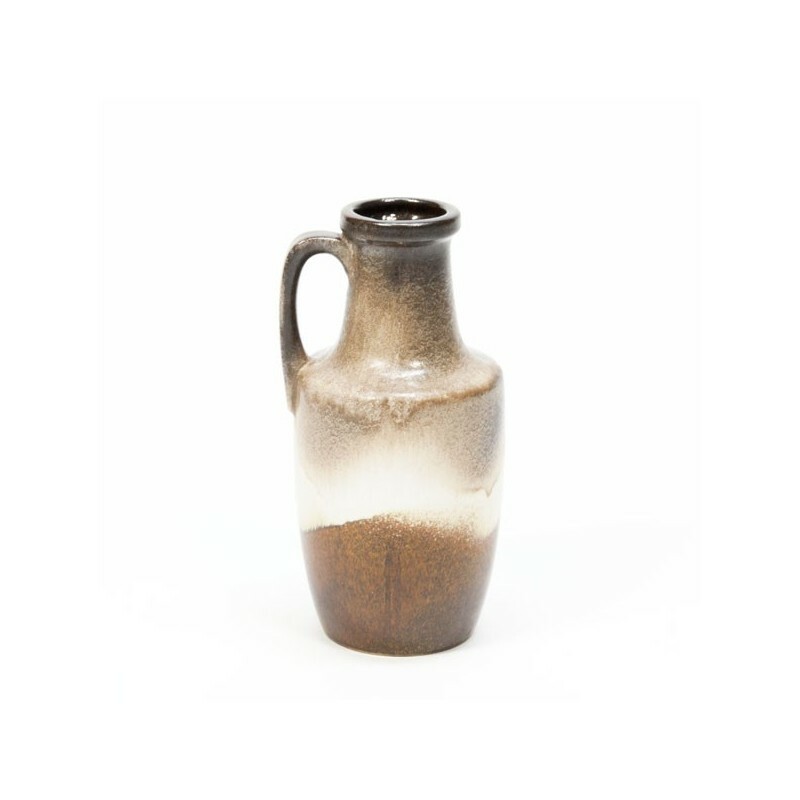 The vase is in an undamaged condition. The height is 26 cm.